Tehran: A Turkish private jet flying a group of young women from the United Arab Emirates to Istanbul crashed on Sunday in heavy rain in a mountainous region of Iran, killing all 11 people on board, authorities said. Villagers said they saw flames coming from the plane's engine before the crash, according to a report by Iran's state-run judiciary news agency Mizan. The flight took off from Sharjah International Airport, according to the General Civil Aviation Authority in the UAE. A private company that handles public relations for the Sharjah airfield, the home of low-cost airline Air Arabia, declined to comment. Sharjah is a neighboring emirate of Dubai. 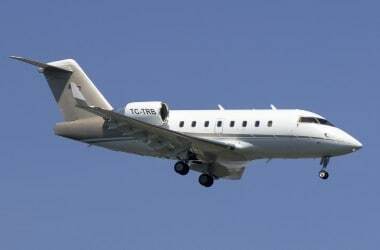 Turkey's private Dogan News Agency identified the plane as a Bombardier CL604, tail number TC-TRB. 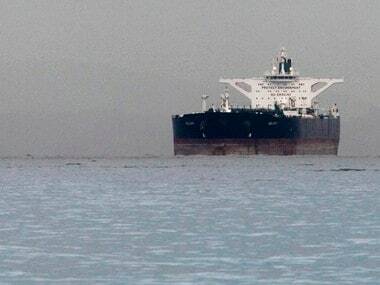 Turkey's Transport Ministry said the aircraft belonged to a company named Basaran Holding, which The Associated Press could not immediately reach. Basaran Investment Holding is active in the food, finance, energy, construction, tourism and travel industries, according to the company's website. Mina Basaran, the 28-year-old daughter of Basaran's chairman, who is part of the company's board of managers and is in line to run the business, recently posted photographs on Instagram of what appeared to be her bachelorette party in Dubai.